Four years since the devastating earthquake, emotional and psychological damage inflicted on Haitians goes ignored. 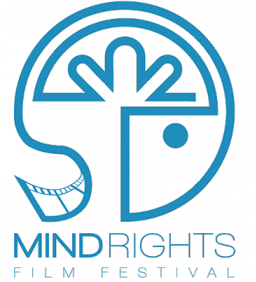 The Mind Rights Film Festival 2014 call for entries is now open for submissions! This report presents the first results of the survey of lesbian, gay, bisexual, transgender, and questioning (LGBTQ) young people across England and are concerning. Thursday 6 February is the first ever Time to Talk Day: 24 hours in which to start conversations about mental health, raise awareness and share the message that mental illness is nothing to be ashamed of, neither is talking about it. 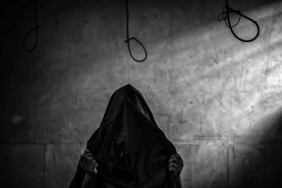 Abbas Hajimohammadi Saniabadi's work provides a poignant look at a Tehran mental hospital.